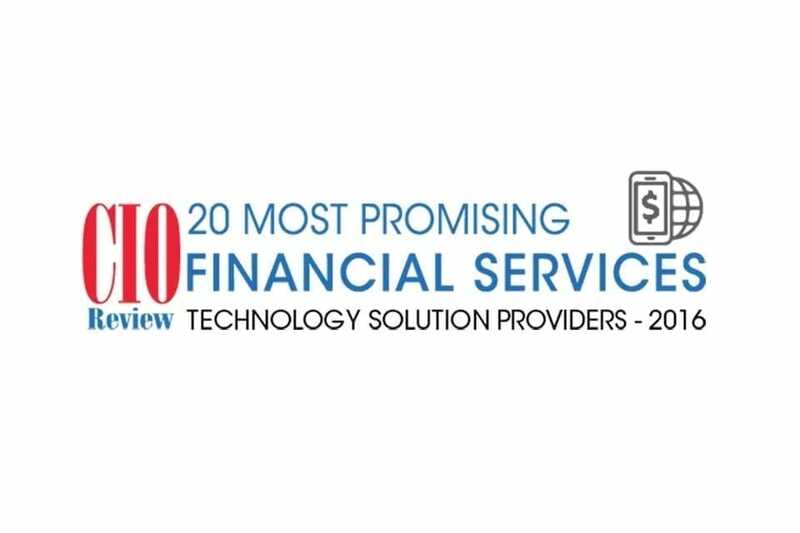 Fraedom has been recognised by CIOReview magazine as one of 2016’s Top 20 Financial Services technology solution providers. This is an annual listing of just 20 companies that are at the forefront of providing financial services technology solutions to both corporates and banks, and highlights companies that are disrupting and positively impacting the marketplace. A distinguished panel comprising of CEOs, CIOs, IT VPs including the CIOReview editorial board finalised the “20 Most Promising Financial Services Technology Solution Providers 2016” and shortlisted the best vendors and consultants.